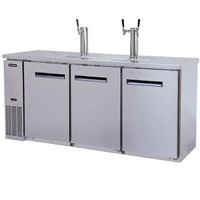 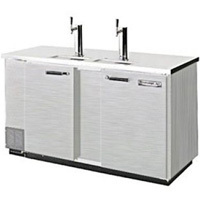 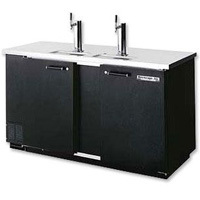 Beverage Factory offers great prices on the most customizable beer dispensers on the market, so you're sure to find the equipment that suits your needs while fitting in your budget! 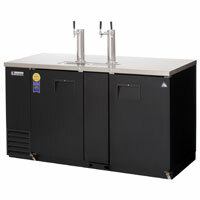 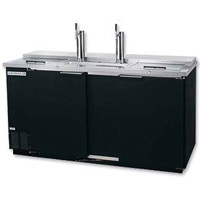 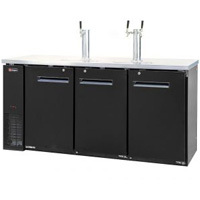 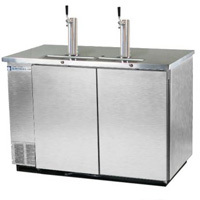 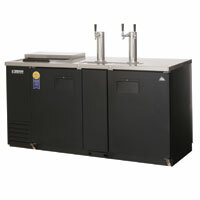 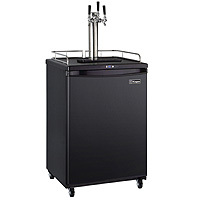 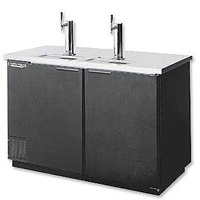 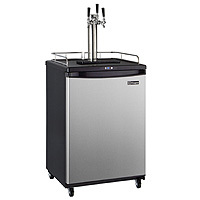 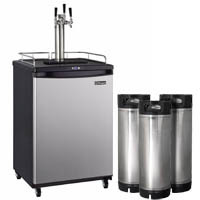 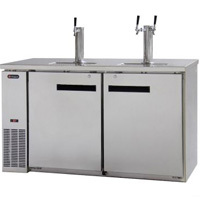 Many beer distributors provide the direct draw kit for their commercial accounts, so our commercial kegerators are available with just the tower if you will be getting your dispense equipment from the keg provider. 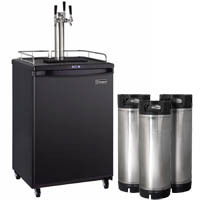 We also offer customizable kits for single and multi-keg setups to ensure you get the kegerator that is right for your application.